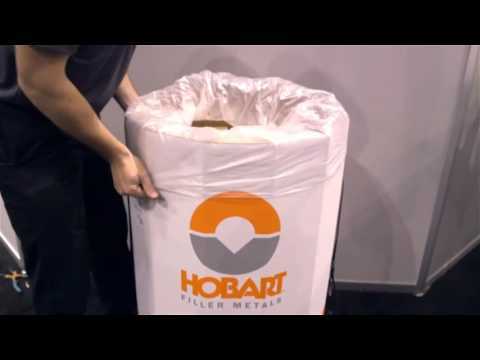 Hobart® filler metals are recommended for use with all Miller® power sources, wire feeders, guns and torches because of their consistent high quality and performance. Miller chooses to use Hobart filler metals in new product development and testing. 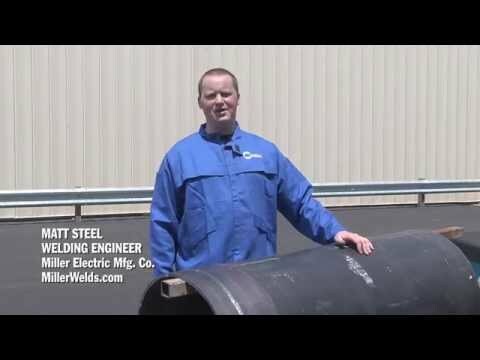 We encourage you to consider Hobart filler metals when it’s your business to create exceptional welds. For the full line of Hobart product solutions — including metal-cored welding wire, flux-core wire, TIG welding wire, aluminum wire and stick electrodes, visit HobartBrothers.com. With deep industry and application experience, the Hobart team is ready to work with you to meet your specific welding challenges, improve quality, increase productivity, lower costs and give you a competitive edge. Stick electrodes formulated to provide good arc stability, reliable re-strikes and easy slag release. Consistent feeding to increase productivity. Usable for robotic, automatic and semi-automatic applications. Wires formulated for carbon and low alloy steel, featuring easy-to-remove slag for faster cleanup. Wires designed for mild and low alloy steel, offering good impact strengths for improved low-temperature toughness. Solid wire and TIG cut-lengths manufactured in a state-of-the-art facility dedicated to aluminum filler metal production. Wires offering extremely low diffusible hydrogen values, along with a welded seam to minimize moisture pickup. Stick electrodes and wires available for build-up and overlay to provide abrasion and impact resistance. 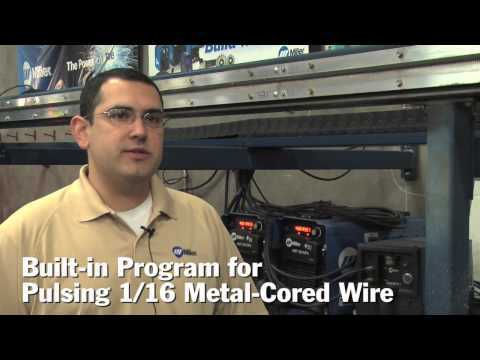 Wires with improved deposition rates over solid wire and minimal spatter to reduce pre- and post-weld activities. Filler metals providing excellent corrosion resistance, along with good strength at high temperatures. Wires and fluxes designed to increase travel speeds and deposition rates for improved productivity. While they make up only a small part of the upfront cost in a welding operation, filler metals are a key component in achieving high quality and productivity — and they can significantly impact the bottom line. 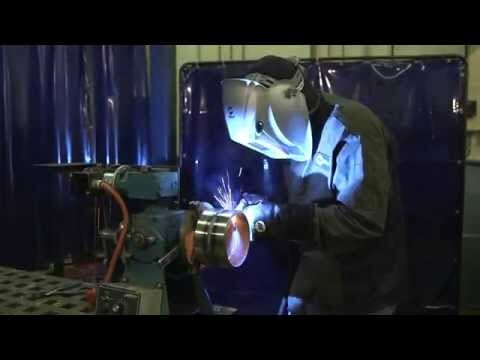 Achieving quality results in any welding operation is a matter of having the right equipment and filler metal, as well as the appropriate level of welding operator skill to complete the job efficiently and accurately. Productivity and cost savings matter in an industry where competition can be tight.